Artistic Director Laura Ekstrand of Dreamcatcher Repertory Theatre recently stopped by our offices to share another passion of hers -- yoga! We asked Laura to guide us through some office-appropriate yoga sequences to help bring energy and focus to the workday! 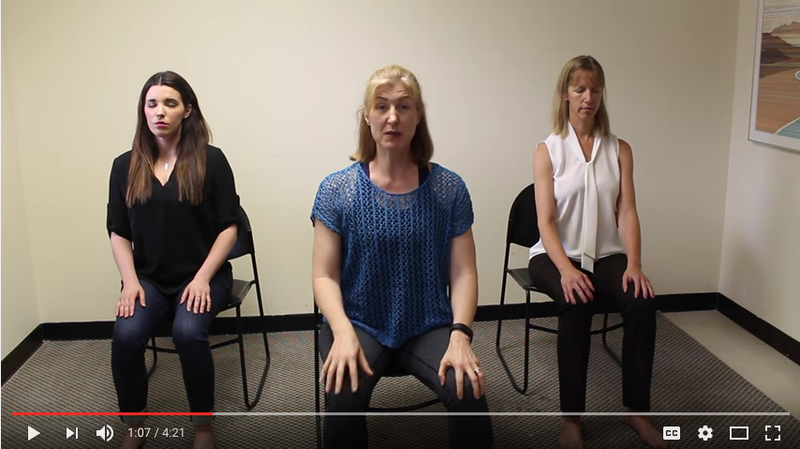 Above is one of four videos from our "Workplace Yoga with Laura" series, which focuses specifically on the back and neck. Additional videos will be released throughout the month.